Proud to be associated with Worcester Bosch since 1997, Mike Couldry Plumbing and Heating Ltd was founded by Mike Couldry in 1985 after he made the move to the county from Kent. He initially ran the business alone but soon recruited more employees including current Directors Tom Osborne and Colin Tait. 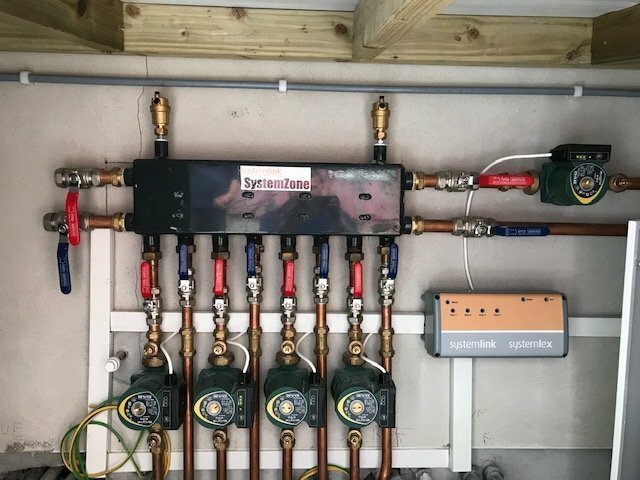 After Mike retired to New Zealand in 2005, Tom and Colin took over the business and have kept the Mike Couldry name synonymous with heating in Cornwall. We offer services including gas, oil and LPG fired boiler and heating systems designed to suit your specific needs. We are Worcester Bosch Accredited installers and Approved Service partners which means you get the best level of workmanship, the best level of after sales and the best guarantee package available with up to a maximum of 10 years from your date of installation. We offer a flexible and personal service and when we install a boiler, we ensure that we remain in contact with our clients for any after sales service they may require. A bath was removed and a walk-in shower installed on time and on budget. First class job by all concerned. The hose was left neat and tidy. I was very impressed. Fantastic, professional company who couldn't be more helpful. The service they provide is outstanding, nothing is too much trouble. From the initial quote to installing a new boiler, pipe work, etc to aftercare - all was faultless, I'm so happy with the service I received and highly recommend. Thank you so much Tom and team, simply brilliant. 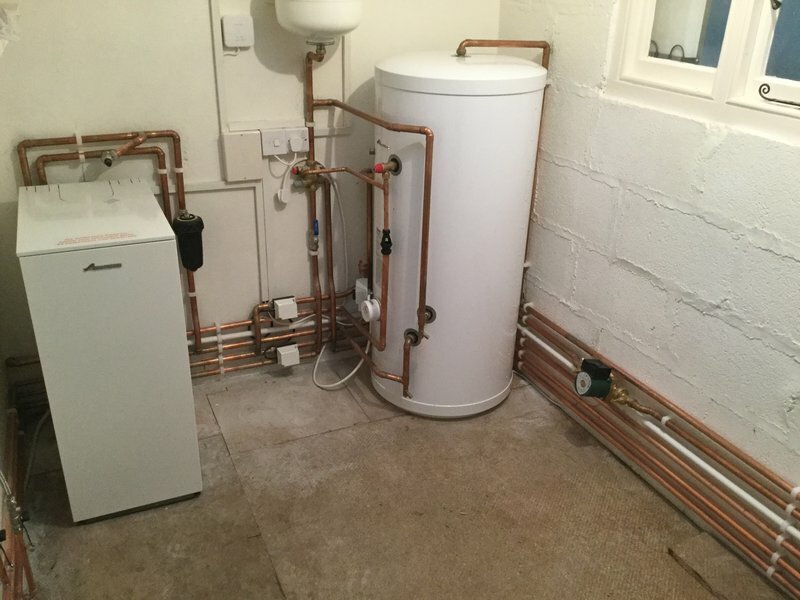 Tom SR, Dan and Luke installed our Worcester Bosch boiler and cylinder over a 3 day period. They did an excellent job, attending to every detail, and were nice people to have around. All the work was completed to a very high standard and we are really pleased with the job! Great tradesmen. A pleasure to have in the house. Clean & professional. A brilliant job. Thank you. Clean tidy job and I am very happy. I absolutely recommend this plumbing and HTG firm. They are punctual, tidy and friendly workers. Highly recommended. Thank you. Very competitive prices too. We contacted MCPH when our 25 year old Heatslave Oil Boiler finally gave up just as we were selling the property and about to exchange contracts. Following an initial phone call, Tom arrived on time for the site survey and was very professional in assessing the work required and how they would install the boiler to meet current legislation. 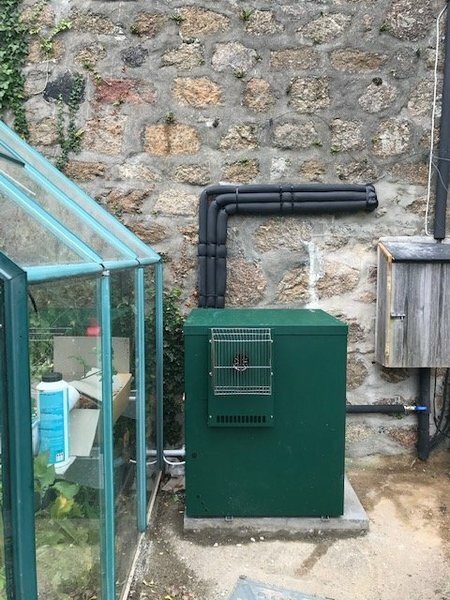 (This included currently having a flue vent too close to a shed and how the condensate overflow (not present on the old boiler) could be fitted with minimal disruption as our kitchen and boiler was below the outside ground level.) The Quotation arrived next morning as promised and all the documentation supplied was very comprehensive and easy to understand. Their costs were in line with those received from other companies but we felt that MCPH were more professional in their approach both to the survey and pricing the work, and documentation supplied. On the day of installation Tom and Colin arrived on time and were very neat and tidy both in removing the old boiler and installing the new. They finished the work in one day and we were left not only with a warm house, but all the documentation required for our house sale to proceed to completion! We would though roughly recommend MCPH. Mike Couldry Plumbing & Heating Ltd have just installed a new combi boiler systems as promised in a highly efficient & friendly manner. I have no hesitation in recommending them to all my friends and was most impressed with the service they offered.